Recently, Payza announced full Bitcoin support. Now, Payza has added altcoins as a deposit option, letting verified members sell the most popular Bitcoin alternatives. 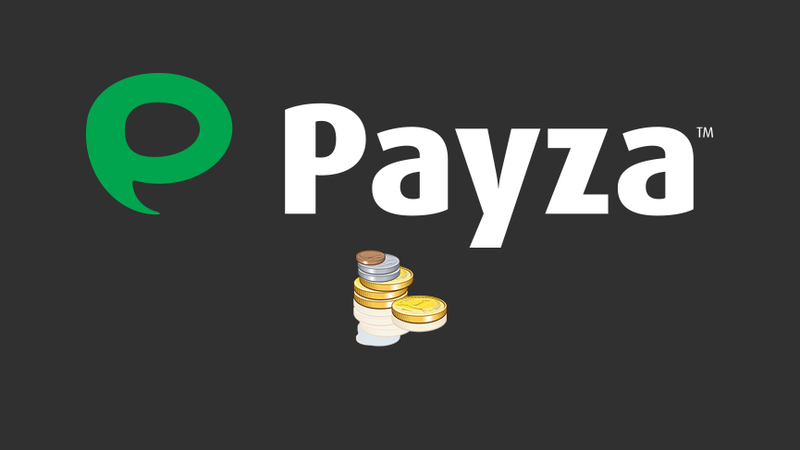 Over 50 different altcoins can now be exchanged with Payza. Payza, a UK-based global online payment platform has announced that members can now use select altcoins as an e-wallet funding method. Members in most countries can now sell Ethereum, Ripple, Litecoin, Dash, Monero, Zcash and dozens of other cryptocurrencies to Payza. 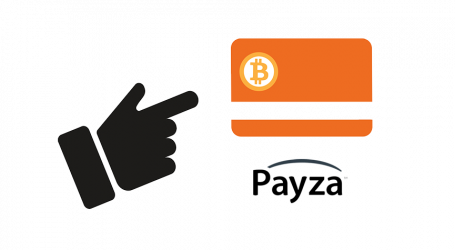 Payza members with a Payza Card can use funds added by altcoin to load prepaid cards, giving them an easy way to turn altcoins into US Dollars that can be spent online, in-stores, or withdrawn from most ATMs. 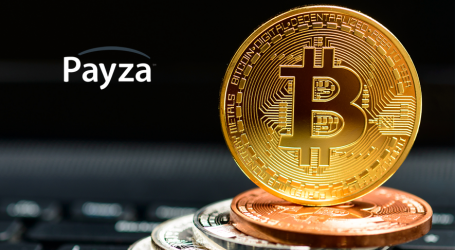 In the future, Payza members will also be able to buy altcoins, similar to how they can currently buy Bitcoin from Payza. The team is also working on a one-step Payza Card loading option that will allow members with a Payza Card to load it with funds from Bitcoin or altcoin exchanges in just one step. This new feature will bypass the need to first send those funds to a Payza Account, and then load them onto the card.